The teams have never played. They play each other for the first time in the Cheribundi Tart Cherry Bowl Boca Raton Bowl on December 19th. The game will be played in FAU Stadium in Boca Raton, Florida. Kickoff is at 7 PM. Lane Kiffin’s 10-3 FAU team will face off against Terry Bowden’s 7-6 Akron. FAU is heavily favored and they should win easily. 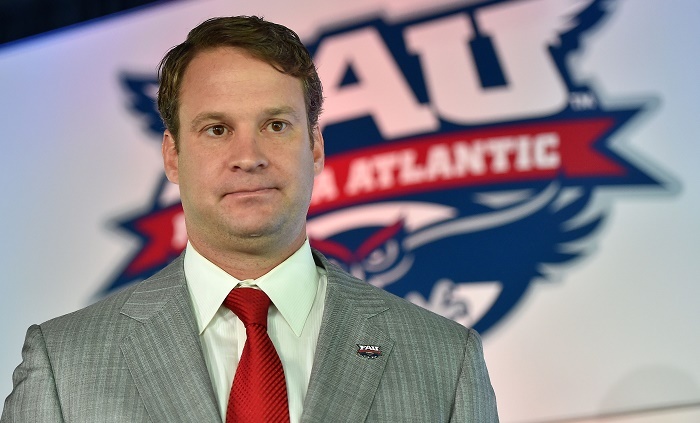 Kiffin is 45-24 as a college football coach with two bowl losses. Kiffin also coached the Raiders, where he went 5-15. Terry Bowden is 78-60 as a college football head coach and is 3-1 in bowl games. This could be called the game of the has beens coaches.